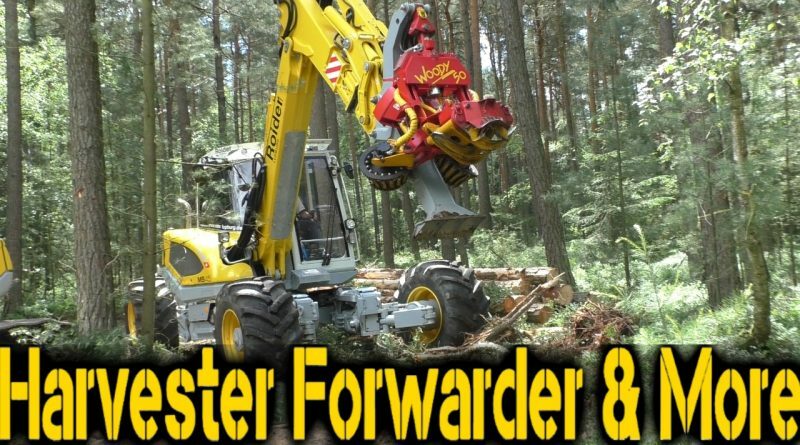 A short demonstration of the functionality of the Menzi Muck M545 with a Woody 50 processor head. 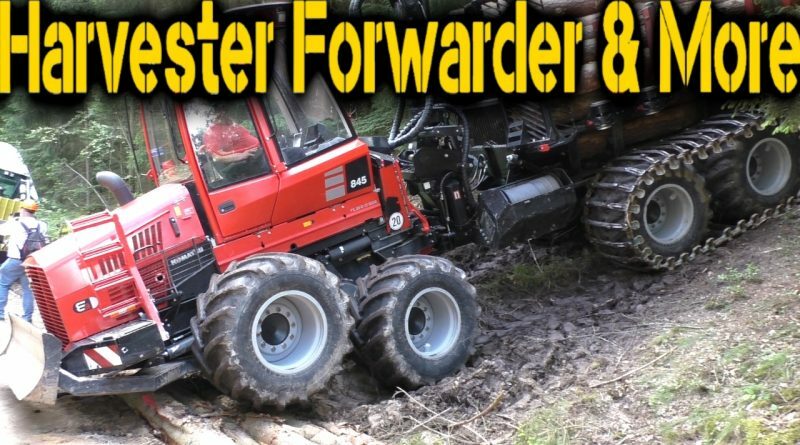 Martin Alther showed his radio controlled skidder, the Rauptrac RT55 at the KWF 2016. 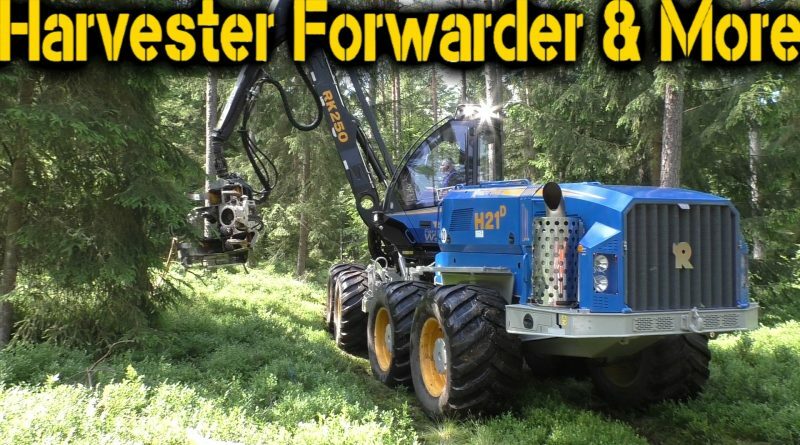 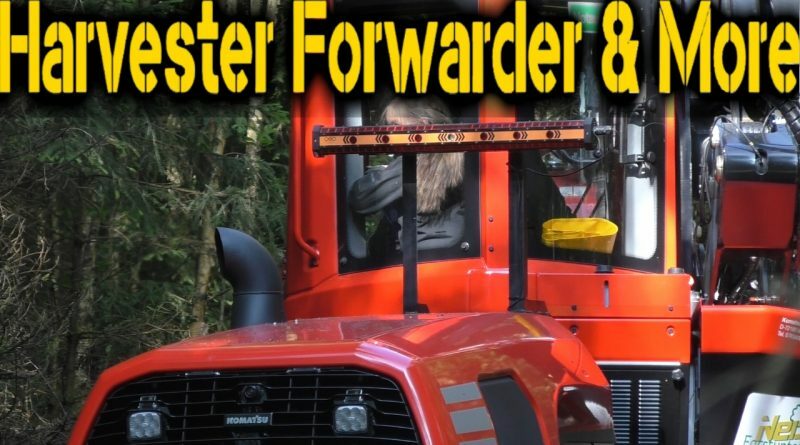 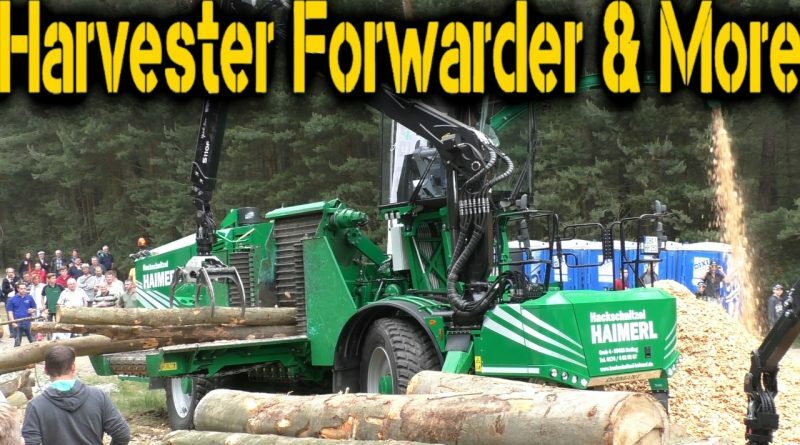 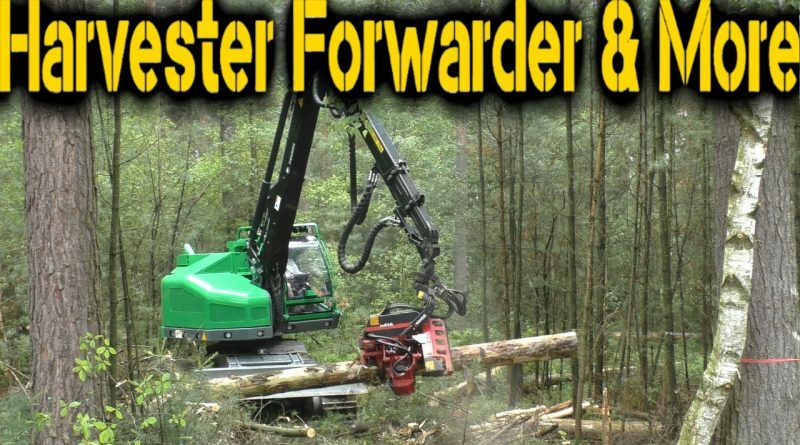 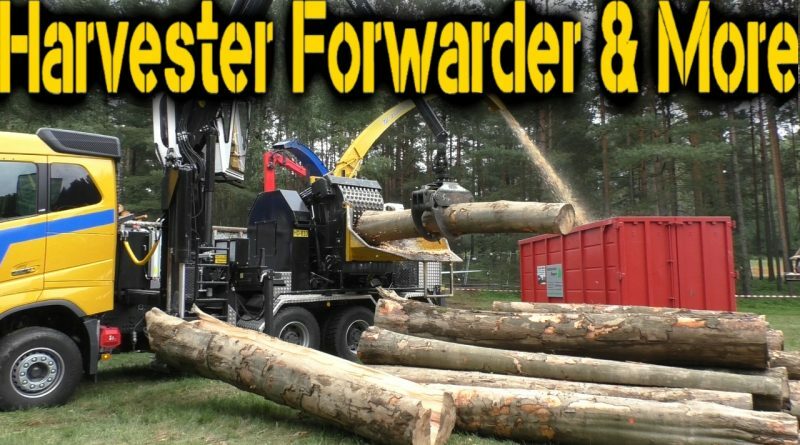 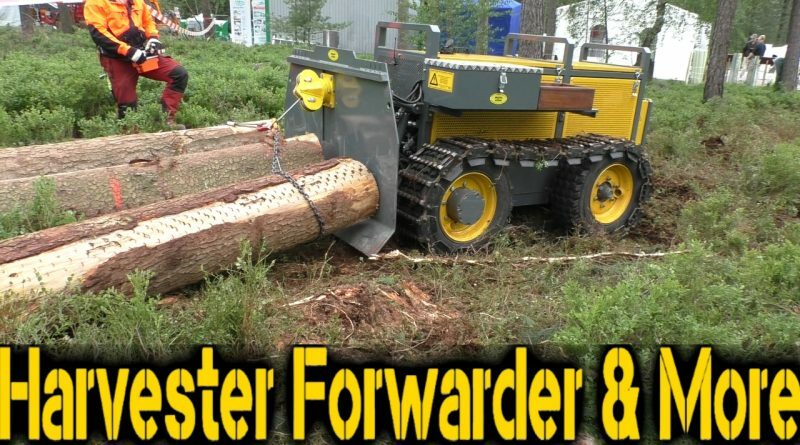 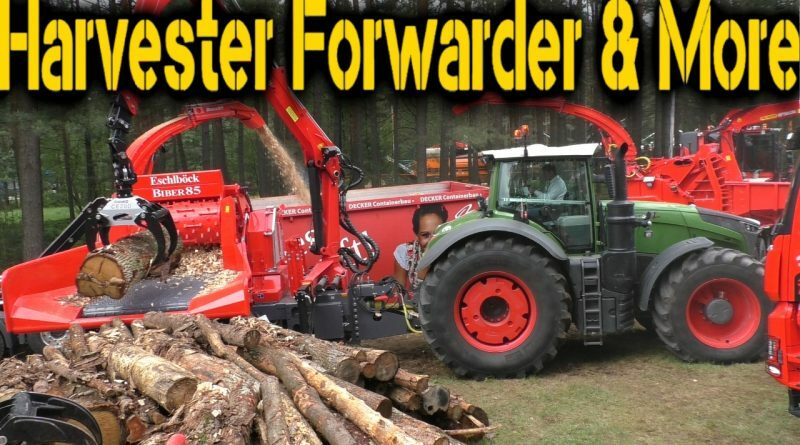 Komatsu was showing the 845 Forwarder with a winch in a steep slope at the KWF 2016.